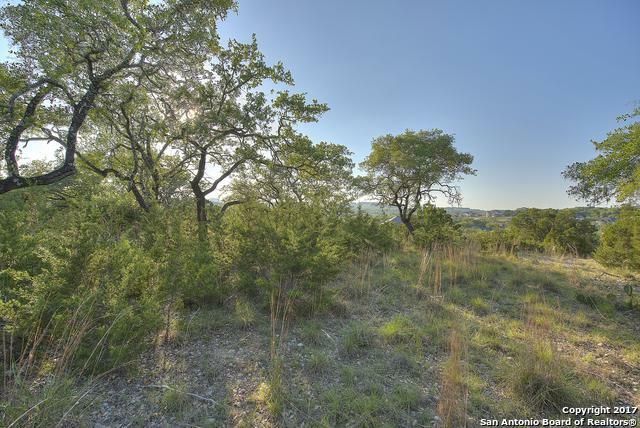 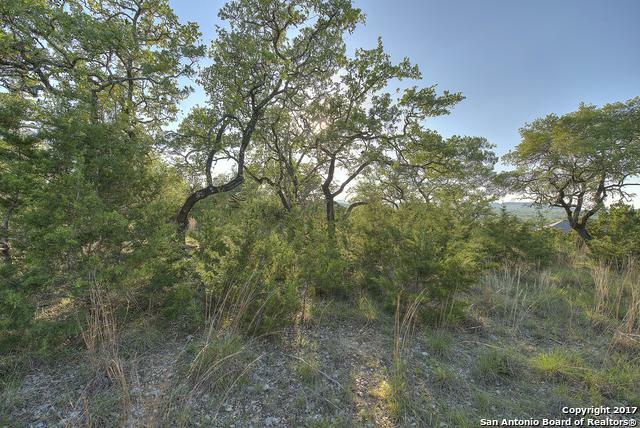 Build your dream home on a gorgeous lot with panoramic views of the hill country. 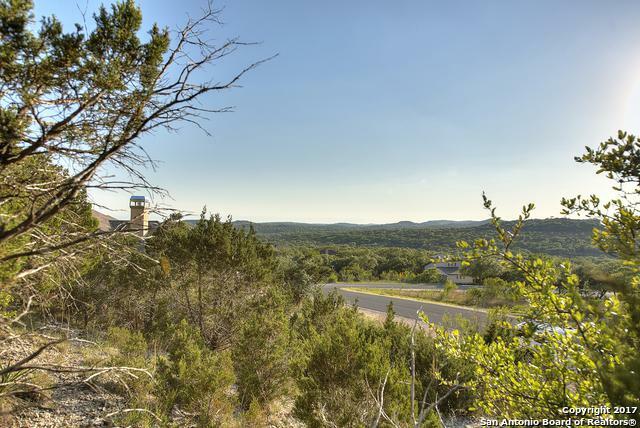 Neighborhood park has a pool and clubhouse, basketball courts, tennis courts, small par 3 golf course, and neighborhood pond. 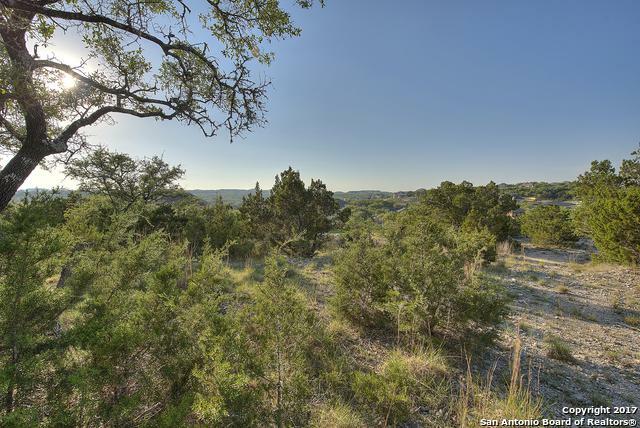 Lot 12 is also for sale.